Oh brother. 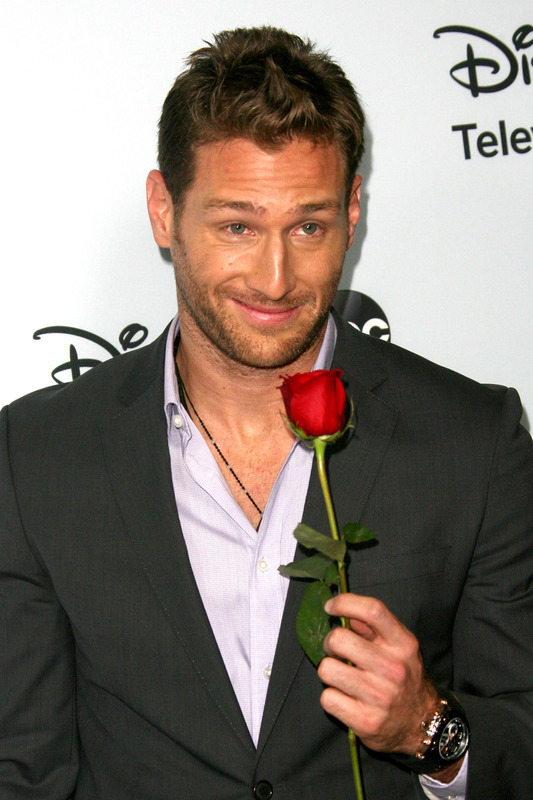 The controversial Bachelor Juan Pablo Galavis just turned to Twitter to try and apologize for his recent homophobic comments by commending the huge marriage ceremony that took place during the Grammys performance of "Same Love." He tweeted, "Thats what LIFE is all ABOUT... #Respect #Grammys" Plenty of his followers responded by saying that it was way too little, way too late. And we have to agree. "Same Love," is about the very sort of prejudice Pablo so passively displayed. So when Queen Latifah married 34 of all ages, races, and sexual orientations in the aisles amongst the music industry's biggest artists, it was a huge moment, and Pablo's "support" felt trite. To put it lightly. Very very lightly. Sure, it was a beautiful and inspiring piece of entertainment history, however Pablo's response was a bit too opportunistic. But then again, if he said nothing, we'd probably be raising our eyebrows at that too. The moral of the story here is, in an entertainment industry that makes as many progressive steps forward toward equality as it takes as many nasty spills backwards (Looking at you too, Duck Dynasty and Paula Deen)... you just can't get away with saying hateful and hurtful things. All of our eyes and ears are open, and people just don't stand for that sort of intolerance. So Juan, if you really want to apologize and move forward, maybe say it in more than 140 characters next time.